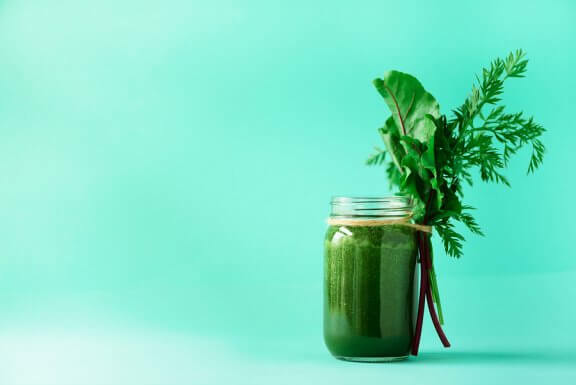 If you want to trim your abdomen without abandoning food altogether, it’s important to add foods to your diet that help reduce your weight and burn fat. 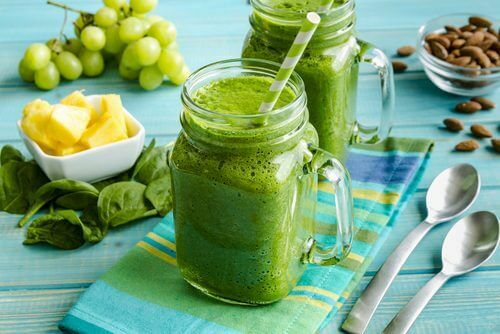 Try these smoothies, for example! 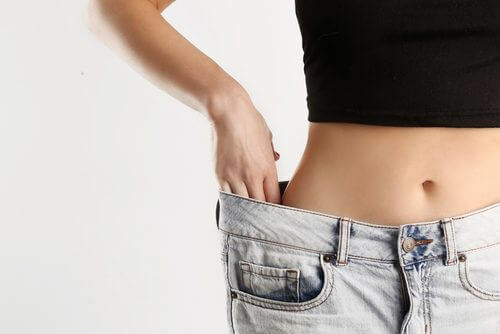 Most people who want to eliminate stubborn fat from various parts of their bodies want to trim the waistline as well. There are several reasons why you might be heavier around the middle, not just because of being overweight. That’s why you should try different foods to see which ones are more effective for you personally. 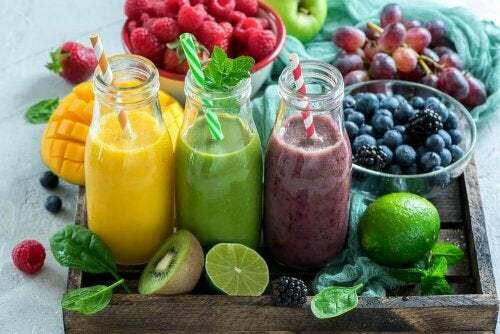 And so, discover these four delicious and nutritious smoothies that will help you trim the waistline without having to starve yourself. The best way to lose weight is to learn how to eat healthily and avoid feeling guilty or frustrated. For this, you need to change the way you eat and opt for natural and whole foods. 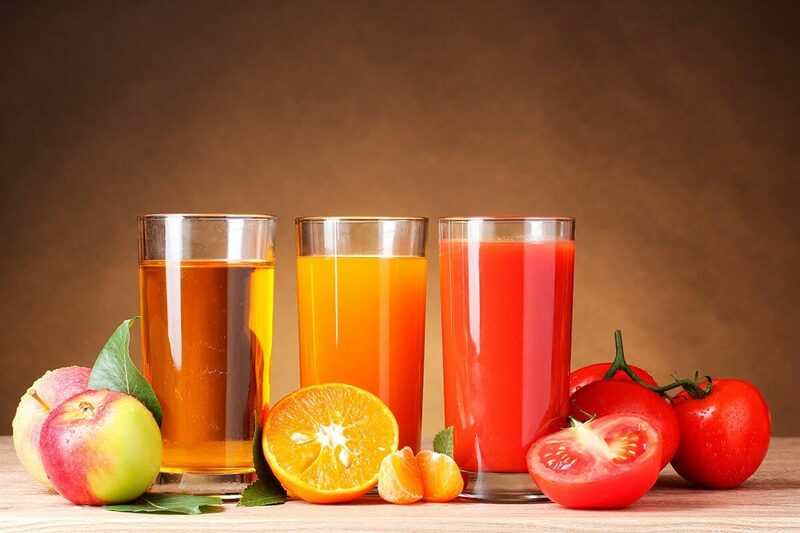 These that give you the nutrients you need that help you feel energized, alive, and in good spirits. If you learn to eat well, you’ll not only lose weight gradually and without that dreaded rebound effect, but you’ll never have the need to diet. Foods that are rich in harmful fats like fried foods, pastries, sausages, dairy products, and more. Excess refined sugars that cause imbalances in your insulin levels and pancreatic disorders. Digestive disorders like gas and constipation. 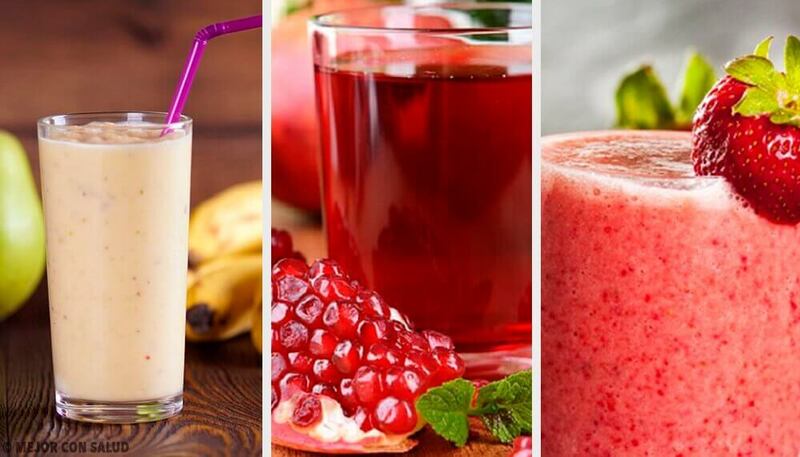 Today, we want to propose four delicious smoothies made with natural ingredients that are effective at helping you trim the waistline without starving yourself. This smoothie is sweet and creamy, and its ingredients will help you achieve your goals. Thus, it’s perfect for breakfast. Apples are rich in fiber, especially the peel, which helps reduce fat that builds up in the waist. This fruit is also beneficial for your liver thanks to its malic acid content, which helps drop those unwanted inches. Maca is a vegetable root from Peru that is popular for its energy content, its ability to improve the libido. It also helps regulate hormonal disorders, which can cause the abdomen to swell. You can consume maca in a powder form in small amounts and slowly increase your intake – otherwise, it can cause nervousness. This oil contains a multitude of benefits for your health. For example, it activates the metabolism to facilitate the burning of more fat and calories, especially in the abdominal region. 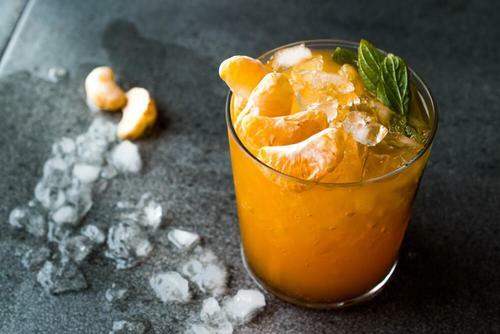 This smoothie is refreshing and aromatic, making it ideal for hot days. Additionally, its ingredients will definitely help you reduce some inches around your waist. Pears are a mineral-rich fruit that helps fight fluid retention, which is one of the most common reasons for having an enlarged abdomen. This spice also eliminates fluids from the body and also speeds up your metabolism, helping you lose weight more easily. This supplement helps to regulate the nervous system and fight anxiety. It’s also very helpful when it comes to controlling those emotional disorders that make you want to eat compulsively. This tropical smoothie is both sweet and creamy and is also one of the more nutritious and satisfying options. In addition to being a natural diuretic, pineapple improves your digestion and reduces inflammation when you feel heavy or swollen. Avocados are excellent when it comes to weight loss because their healthy fat content activates your metabolism and helps you burn fat, especially from the waist. Additionally, avocado makes your smoothies more creamy and satisfying. If you soak them the night before, these seeds help fight constipation and regulate any bowel disorders. 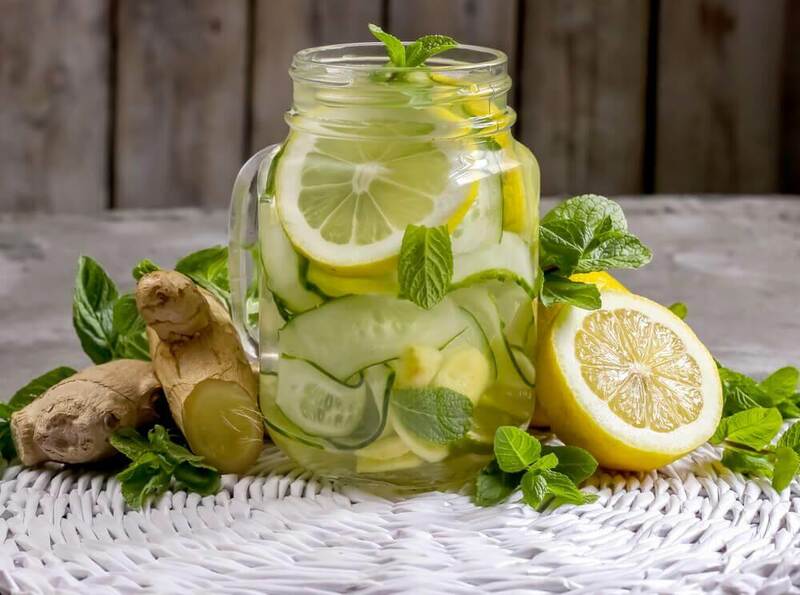 In order to take advantage of all of their benefits, you should blend these ingredients together thoroughly with the water they were soaking in before adding them to your recipes. 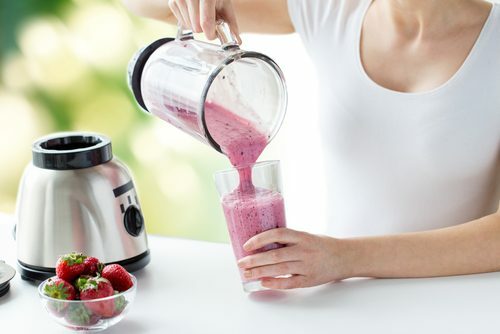 This smoothie is also super nutritious and ideal for making before any physical or mental effort, without adding any weight. Oats are excellent for weight loss, as they are very satisfying and help you avoid snacking between meals by calming the desire to eat. And so, you can use flaked oats or ground oats, and you may choose to cook them a little to facilitate their digestion. Cinnamon helps reduce your waistline because it causes you to burn more calories. It’s also very helpful for regulating your blood sugar levels, which can cause a build-up of fats in the abdomen. Cocoa makes you feel good and filled with energy, which allows you to enjoy a little chocolate in your healthy smoothie without guilt.